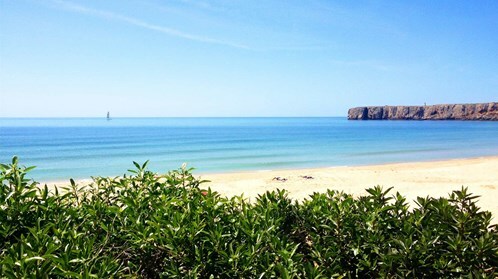 The Algarve is a popular choice for a holiday home and also offers a solid property investment. 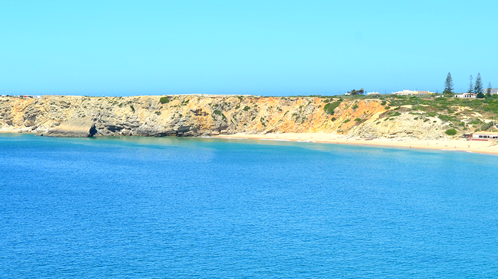 With more and more tourists visiting Portugal each year, renting your Algarve property to cover the annual costs of owning a holiday home is an attractive option. 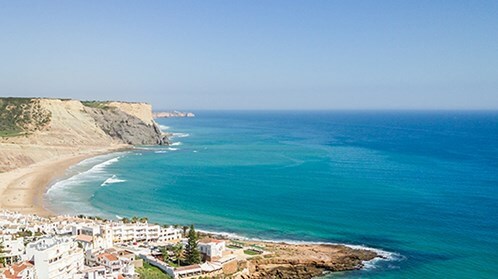 When buying a property in Lagos, the Algarve or anywhere in the world it is important to take into account the ongoing taxes you will be required to pay, after the property becomes yours. 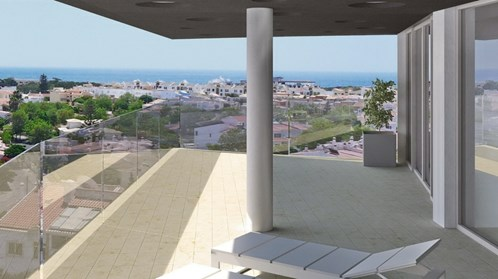 We have created this guide to provide you with all the information you need to know about the buying process and the buying costs. 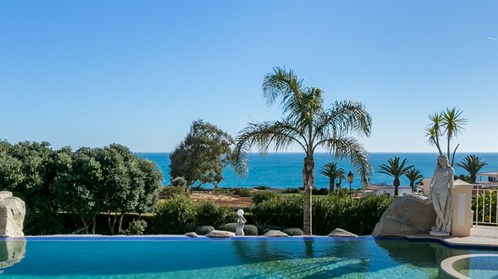 Buying a house, luxury villa or apartment in Portugal can seem like a really daunting task but we are here to help guide you through the pitfalls of the process to make your journey to ownership as smooth as possible. 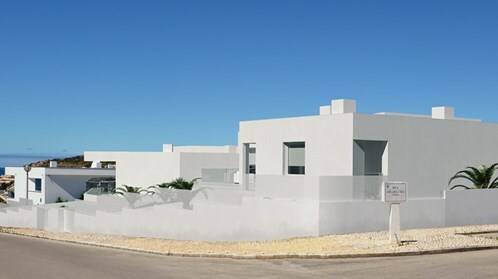 All you need to know about costs when buying property in Portugal.